Update: Microsoft is now rolling out Cumulative Update for Windows 10 Version 1607 for x64-based Systems (KB3176495) build 14393.51. The latest update includes bug fixes and improvements for Windows 10 Anniversary Update. KB3176495 improved reliability for Internet Explorer 11. Update KB3176495 fixed an issue to keep pen click settings after updating to Windows 10 Version 1607. Fixed an issue that may cause Windows 10 Mobile devices to hang after turning Bluetooth on and off very quickly. KB3176495 adds security updates to Kernel Mode Drivers, Microsoft Graphics Component, Microsoft Edge, Internet Explorer 11, and Windows Authentication Methods. Original Story: New leak shows that insider team is now testing PC build 14393.51 and Mobile build 10.0.14393.51. Insider team compiled build on August 1, 2016. Previously, insider team was testing build 14393.50. 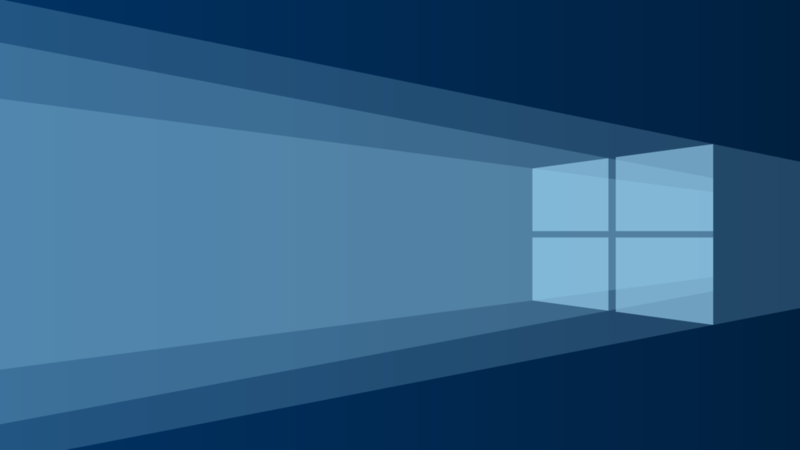 Microsoft Windows 10 Anniversary Update is now rolling out to everyone. Few users are facing problems in upgrading to Anniversary Update. Microsoft is now working to fix issues for Windows 10 version 1607 users. Before releasing Anniversary Update to public, Insider team released Cumulative Update KB3176929 build 14393.10 for all Windows insider members. 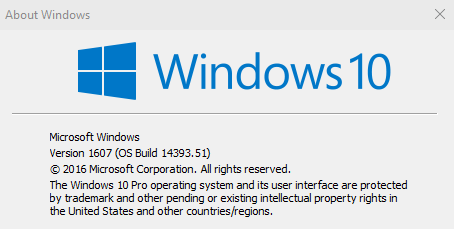 Information about another build 14393.17 (10.0.14393.17) also leaked online. Let’s see which build customer gets as next cumulative update.